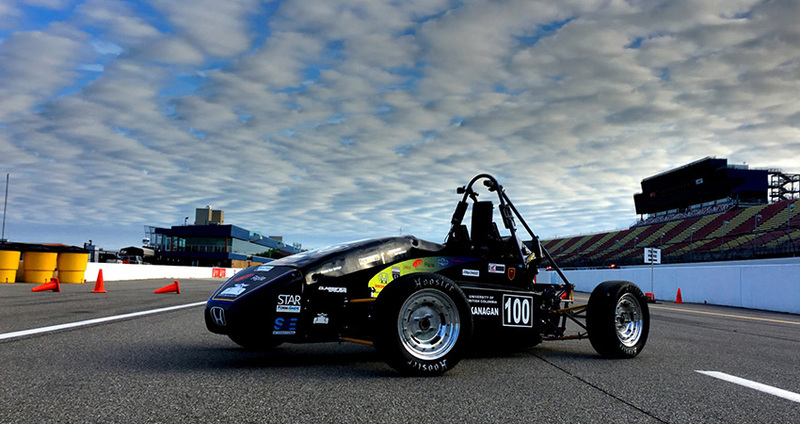 The School of Engineering empowers its students to choose their specialization, and develop their own unique approach to learning through a project-based curriculum, research and extra-curricular opportunities. Assistance with academic planning, interpreting course requirements, and resolving academic and personal problems. Useful links to important information and forms that pertain to graduate students at the School of Engineering. Explore the full course catalogue for all programs offered at the School of Engineering. Review elective options carefully to ensure their credit eligibility. Find all important academic dates and deadlines for the School of Engineering and UBC’s Okanagan campus available within the academic calendar. Innovations and discoveries play a pivotal role in the success of the School of Engineering. Learn about the many exciting research opportunities available on the Okanagan campus. 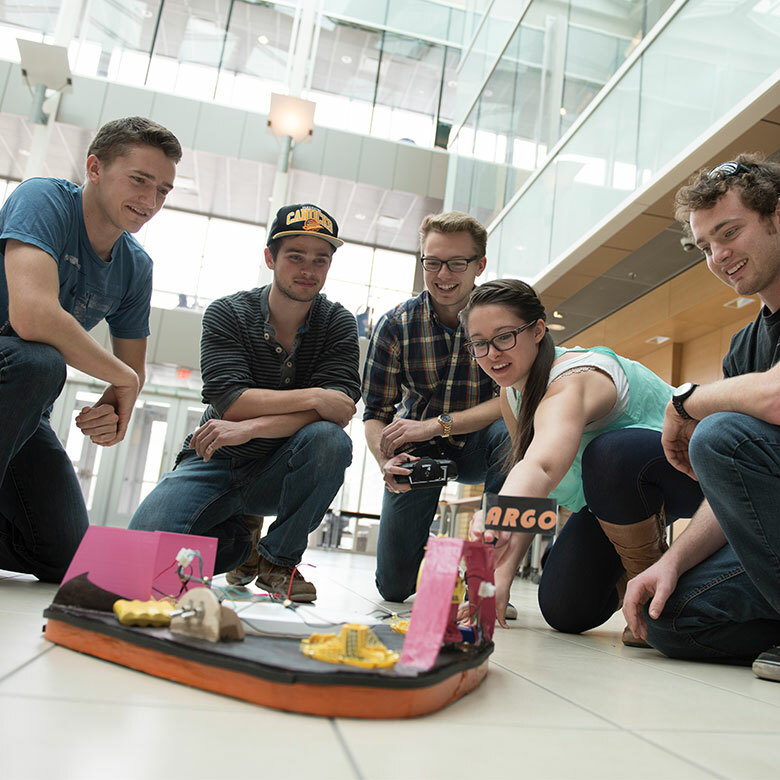 The School of Engineering has a variety of student clubs and groups providing excellent experiential learning opportunities.